The Mets have come to terms with former Minnesota Twins relief pitcher Zack Jones on a Minor League deal. 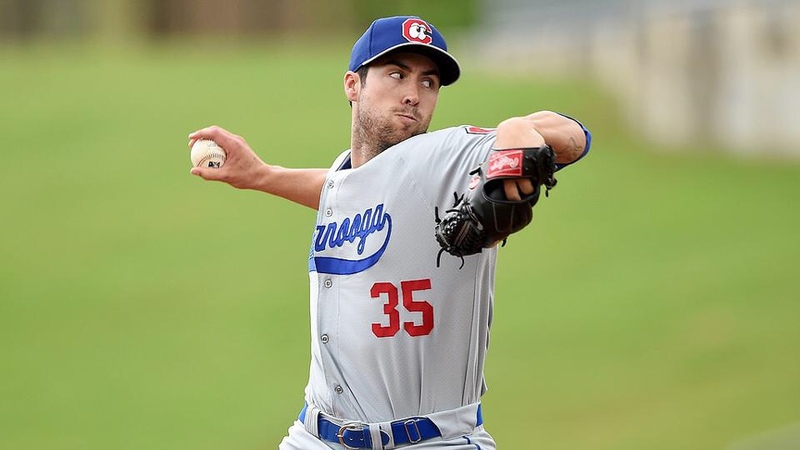 The pitcher will likely be used as MiLB depth as he pitched with the Milwaukee Brewers AA team in St. Paul last season however only tossed 25.1 innings after returning from surgery to repair his torn labrum. First reported my Michael Mayer via Twitter.